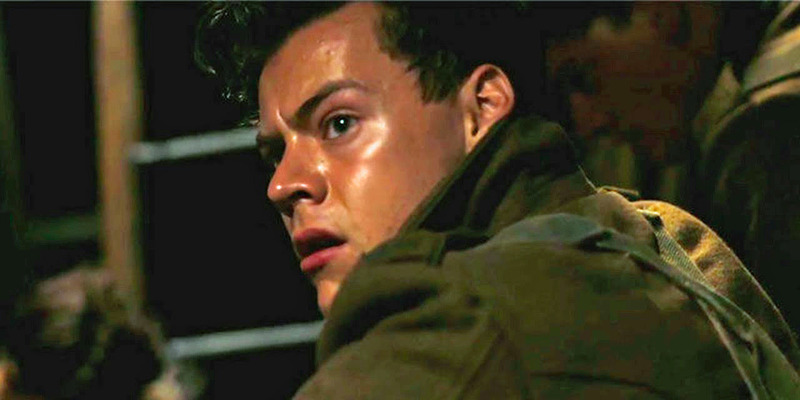 The latest movie by Christopher Nolan features stars like Tom Hardy, Oscar-winner Mark Rylance, and Cillian Murphy — but when you leave the theatre after watching “Dunkirk” (opens July 21), one of the performances you’ll likely remember most will be the acting debut of pop star Harry Styles. Formerly part of One Direction, Styles has branched off into being one of the biggest solo performers in the world, and now he’s showing he has acting chops as well. 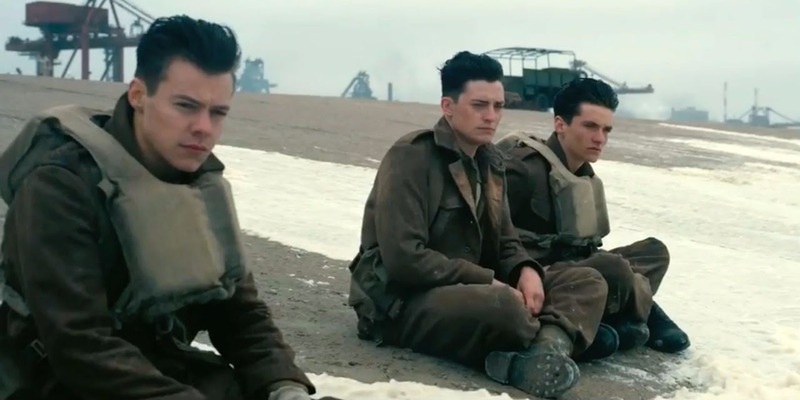 “Dunkirk” is an intimately told look at the Allied evacuation of the beaches of Dunkirk, France during World War II. Told in three parts — soldiers on the beach, British pilots fighting off German bombers in the sky, and civilian boats on the water en route to Dunkirk to help with the evacuation — Nolan explores the journey of a handful of men involved in all three instances. Styles plays Alex, one of the soldiers trying to get off the beach, and it’s not easy. 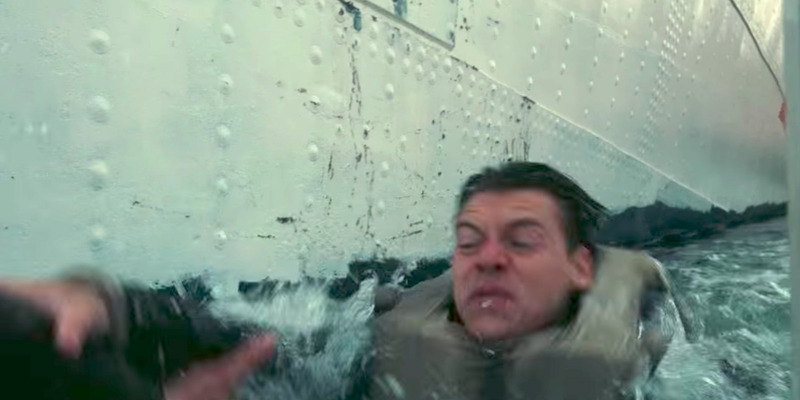 Escaping out of sinking destroyers and avoiding being shot at by oncoming Germans soldiers on foot advancing towards the beach, Styles delivers a riveting performance. And for a movie limited with dialogue, he gets a large part of the lines that are spoken. Nolan is no stranger to doing unique casting. He cast Robin Williams in one of the actor’s rare turns as a bad guy in 2002’s “Insomnia,” had David Bowie play Nikola Tesla in 2006’s “The Prestige,” and then there was the shocking choice of choosing Heath Ledger to play The Joker in 2008’s “The Dark Knight,” which went on to earn Ledger a posthumous Oscar win for best supporting actor. And there was little preference given to Styles in the casting process (though Nolan has admitted he wasn’t aware how famous Styles really is). “The truth is, Harry auditioned for our casting director, he sent the tape along. The casting director rightly pointed out how good it was. We threw him into the mix with many, many other young men and he earned his seat at the table over a series of very hard-fought auditions,” Nolan said. Nolan can’t wait for audiences to see this side of Styles.